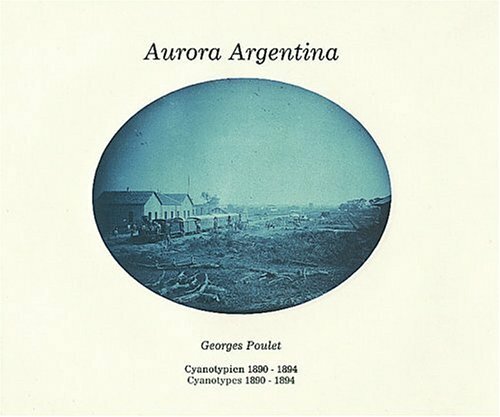 As an engineer and the manager of Argentina’s Santa Fe Railroad Company, Georges Poulet documented the construction of the train link from Santa Fe to Tucuman, near the Andes. These 100 Cyanotypes of expansive, enchanted landscapes look at once like the American West, whose development they mirror, and like nothing else. Period maps appear on the endpapers.